David R Privée joined netsapiens in 2007, just after the release of its first product, to help to generate sales, build brand awareness and evaluate alternative channels of distribution. David has more than 40 years in sales and leadership experience spanning enterprise, telecom and public sector industries. He is a veteran in the telecommunications and information technology market and has held key leadership roles in sales, general management, product management, services, marketing, supply chain and operations. Mr. Privée practiced and refined these leadership roles at companies such as AT&T Paradyne (formerly Paradyne Corp.), Nextone Communication, Nuera Communications and the VoIP division of Hypercom. 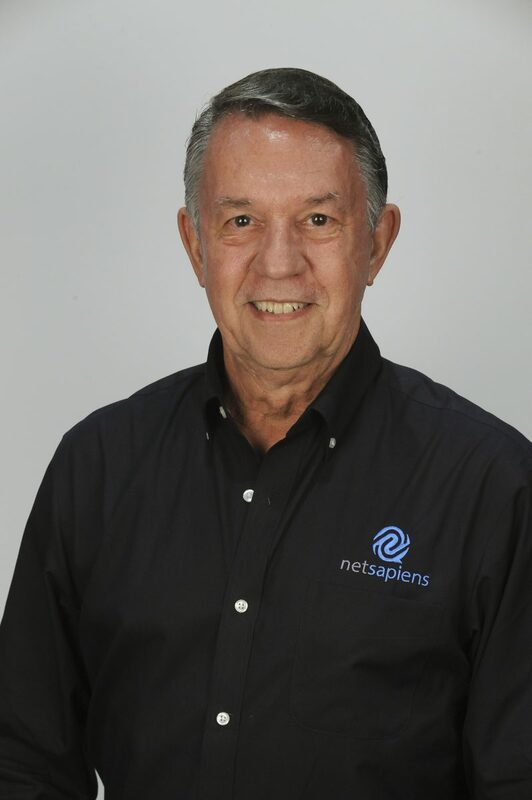 Additionally, he ran his own wireless ISP just prior to joining netsapiens. Mr. Privée has 4 children and 4 grandchildren. He enjoys spending his free time with his wife Rosemary and family, traveling, entertaining, volunteering, singing in their church choir, and playing a little golf when time permits. Mr. Privée holds a degree in Electrical Engineering and minor in business from University of New Haven, College of Engineering, New Haven, CT.